It was Sept 23rd that XBOX 360 was launched in India at a fun filled evening at Ansal Plaza Atrium. We had Akshay Kumar doing a rope descent trick and a british troupe of trapez artists. 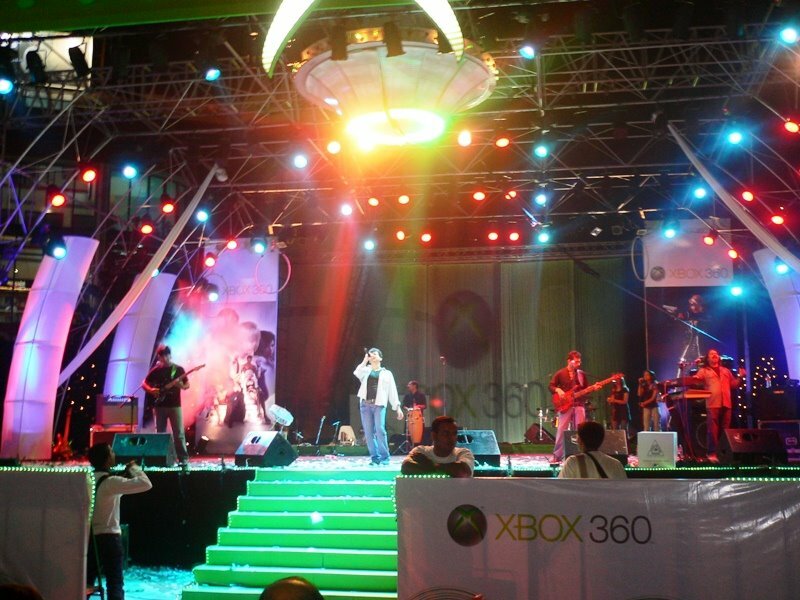 You could even experience playing with XBOX 360 at the Experience Zone at the venue. The fun really began with Euphoria playing and people dancing. 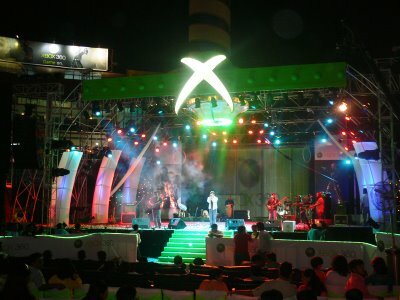 Amongst interesting questions was when would Halo 3 be coming to India? And that was answered with "sometime in 2007" by Peter Moore.